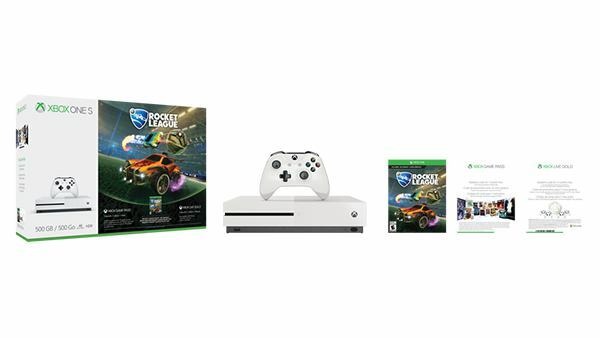 Microsoft has introduced four new 500GB Xbox One S bundles just in time for Christmas: the Xbox One S Minecraft Complete Adventure Bundle, Xbox One S Rocket League Blast-Off Bundle, Xbox One S Starter Bundle and the Xbox One S Ultimate Halo Bundle. 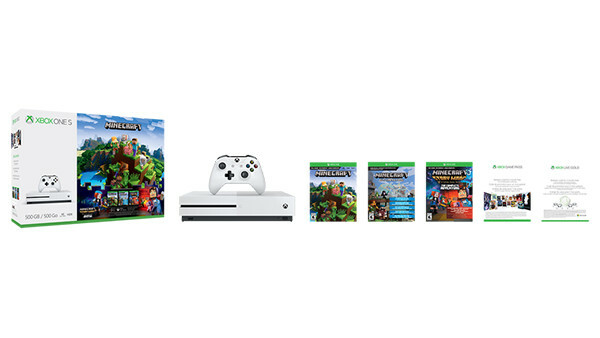 Own the Xbox One S Minecraft Complete Adventure Bundle (500GB) for $279 USD / £229 GBP / €279 EUR and be part of a worldwide phenomenon. Full-game download code of Minecraft – Now you can build, dig, and craft together with friends across Xbox One, mobile, VR, and Windows 10 with the Better Together update. Full add-on download code of the Minecraft Explorer’s pack – The Explorer’s pack features the Chinese Mythology Mashup, Natural Texture Pack, Biome Settlers Skin Pack, Battle and Beasts Skin Pack, and Campfire Tales Skin Pack. The Explorer’s Pack will also be available as a standalone retail offering which includes the base game and DLC (valued at $29.99) starting Nov. 7. Full-game download code of Minecraft: Story Mode Season 1 – The Complete Adventure (Episodes 1-8) – Experience this episodic point-and-click adventure game. 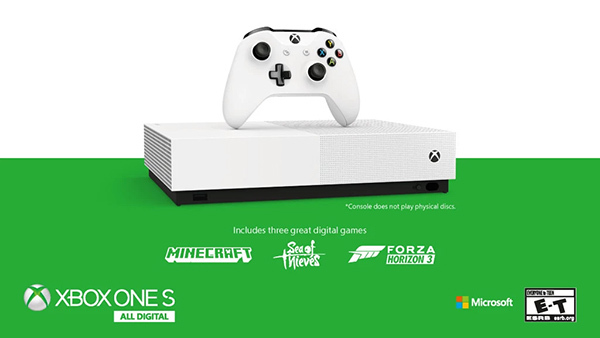 Xbox Live Gold – Enjoy 3 months of Xbox Live Gold to join the online Minecraft community and build, dig and craft together with friends. Xbox Game Pass – Get instant access to over 100 great games with 1 month of Xbox Game Pass. Full-game download code of Rocket League – Choose from a variety of high-flying vehicles equipped with huge rocket boosters to score amazing aerial goals and pull off incredible, game-changing saves, take on the single-player challenge in Season Mode or join in 8-player online competition and 4-player split-screen action. 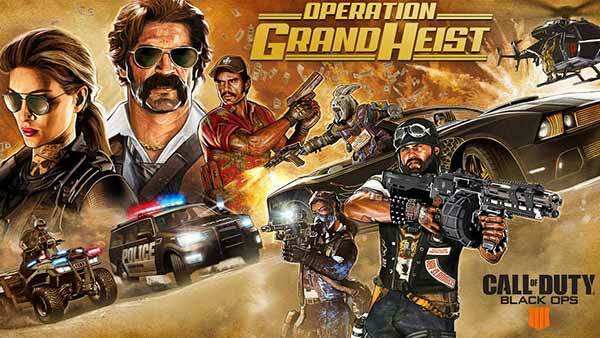 Xbox Live Gold – Enjoy a 3-month subscription of Xbox Live gold to play your favorite games online with friends and get free games each month plus deep Xbox Store discounts on games, add-ons and more. 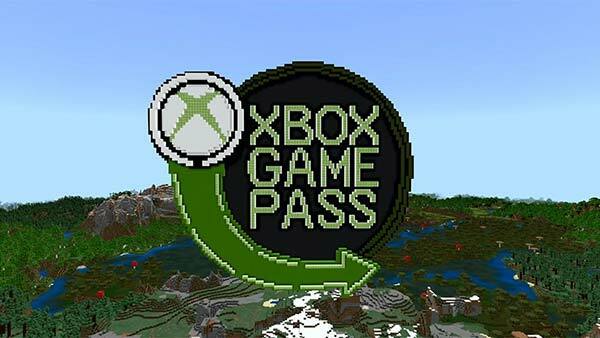 Xbox Game Pass – Get instant access out of the box to over 100 great games with 1 month of Xbox Game Pass. 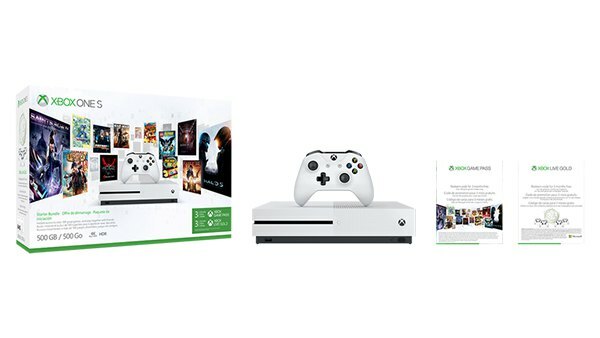 Own the Xbox One S Starter Bundle (500GB) for $279 USD / £229 GBP / €279 EUR and dive into the very best of Xbox One. Xbox Live Gold – Play with and against friends and family on the most advanced multiplayer network with 3 months of Xbox Live Gold, plus receive exclusive membership perks like free games each month and deep discounts in the Microsoft Store. 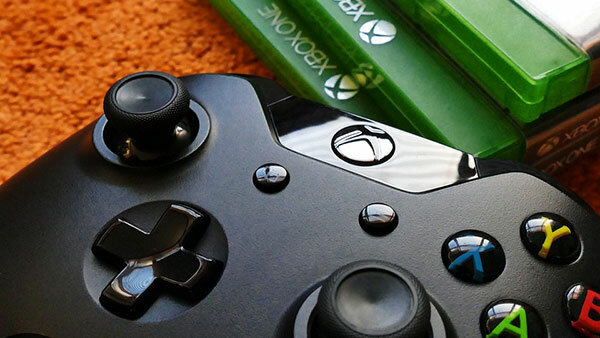 Xbox Game Pass – Get instant access to over 100 great games carefully curated for high quality and fun gameplay with 3 months of Xbox Game Pass. 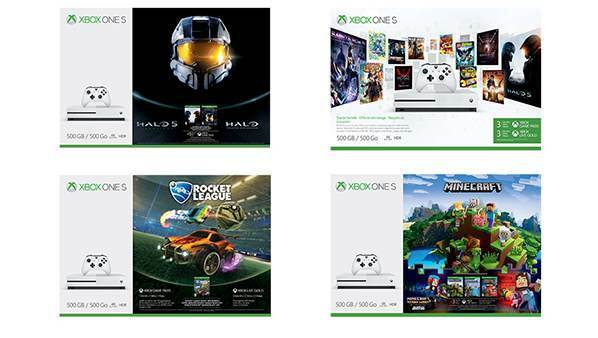 Games are added every month so there’s always something new to play including fan favorites such as Halo 5: Guardians, DiRT Rally, and LEGO Batman. 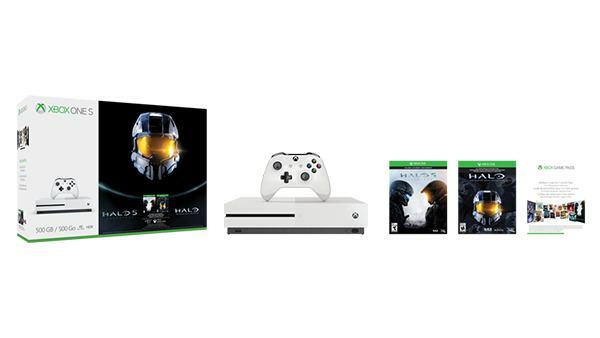 Own the Xbox one S Ultimate Halo bundle (500GB) for $279 USD and live the legend of Master Chief on Xbox One S.
Xbox Game Pass – Get instant access to over 100 great games carefully curated for high quality and fun gameplay with 1 month of Xbox Game Pass. 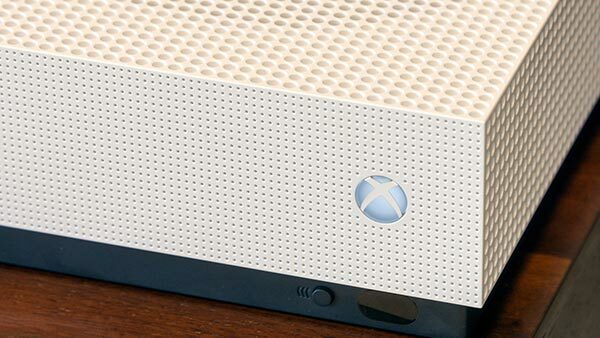 14-day Xbox Live Gold trial – Play games with friends near or far Xbox Live with a 14-day trial.